Yoga can change your life, transform your body and is beneficial for you mentally and physically. Most of the folks that practice at Colors of Yoga practice yoga for relaxation and self-care. So many of us have high-stress, fast-paced lives and jobs and find it difficult to relax and let go. 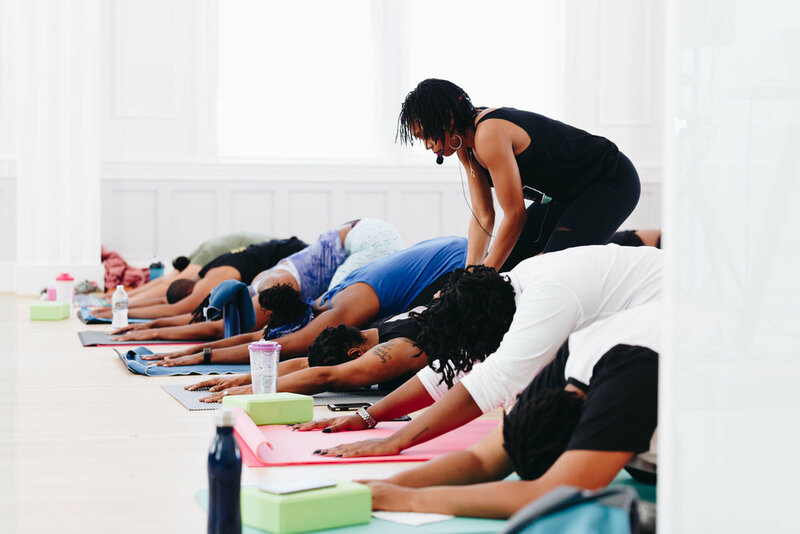 At Colors of Yoga we aim to help aid in tuning into your body and tuning out of the stress, anxiety and hustle of everyday life in our classes. 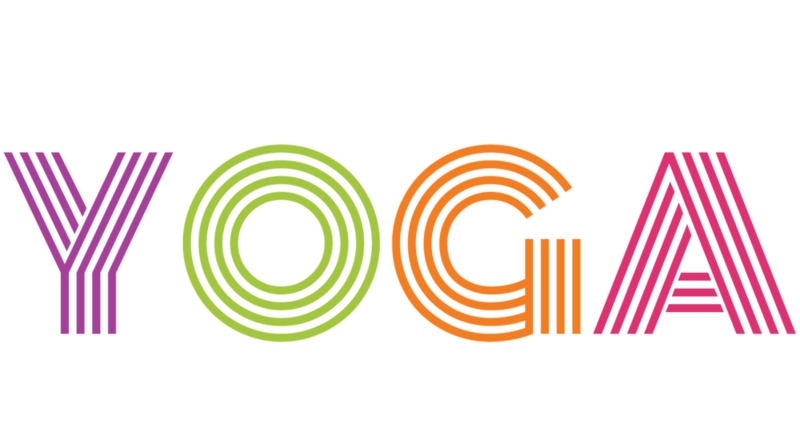 90% of people that come to Colors of Yoga are brand new to yoga. So if you are a beginner, don’t be intimidated, you are welcome here. Our classes are small in size, and we warmly welcome all ability levels. Yoga is a group of physical, mental and spiritual practices. The goal of yoga is to connect the body and the mind, to stretch the muscles, to relax, to meditate and to raise consciousness. Yoga can help change your life and make you a happier person! How, you might ask? Practicing yoga helps to find your inner peace, connect to your soul, create healthy boundaries, learn to trust your instincts and to have faith that everything is going to work out just fine. Yoga truly is for everybody and EVERY body. Practicing yoga is always beneficial, no matter how often you do it, how thin or round you are, what religion you believe in (by the way, yoga is not a religion or a cult), or how old or how flexible you are. Yoga is all about peace, self-love, mental health, relaxation, living consciously, acceptance and having a healthier body, without judgment, shame or competition. If you are ready to experience a small-group yoga class that is tailored to your needs, check us out!